What is your personal best coues? not monsters but excellent memories. I have two bucks that score 93 inches. Both rifle bucks. I am ready to break that 100 inch mark! 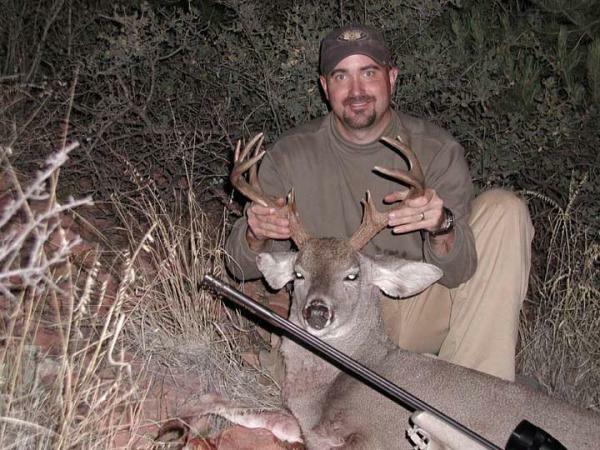 Here is my best, but I hope to change that on my first Coues hunt this fall. This buck is 105 and some change, forget exactly what he scores. Taken on my last December hunt, 13 years ago. Could get a new mount. All bucks are rifle. This buck is 100 and a little change. I forget exactly what he scored. Never scored this buck but estimate him in the low 90's. I need a Booner for the wall with my December tag this year!! Once every 13 years..... It is time. 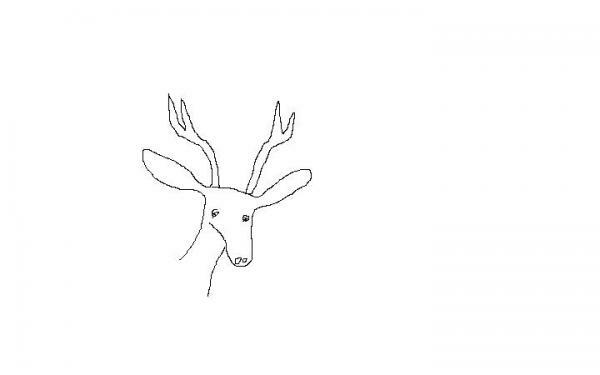 Nice buck , What hunt did you draw? Yes, I have a twisted sense of humor! 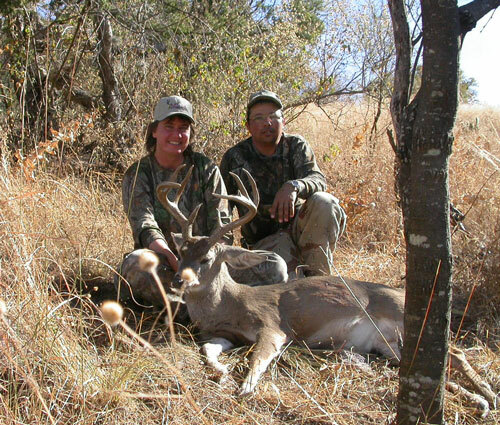 Best whitetail = 99 5/8 approx. Memory of the hunt: That is why I hunt, for the memories, good times, solitude, and freedom. And here's my prettiest - not a very good pic though - back before digital cameras. I have a 3x3 but my personal best will be the one i take this year! My thoughts exactly. I have a problem waiting for the big one.. All I have shot are little ones, the biggest being a 3x3 with no eyeguards. I get to try it again this year, maybe I will have more patience!! I only have one so I don't know if I can count it as my "personal best", or just "my only one". One thing I do know is that I'm pretty happy with him. Bill, your "one" is a great one for sure!! 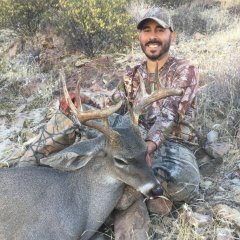 My highest scoring buck is one from Mexico that grosses about 111. Great hunt and I love this buck! Very tall and symmetrical. His skull sits right over my computer screen.